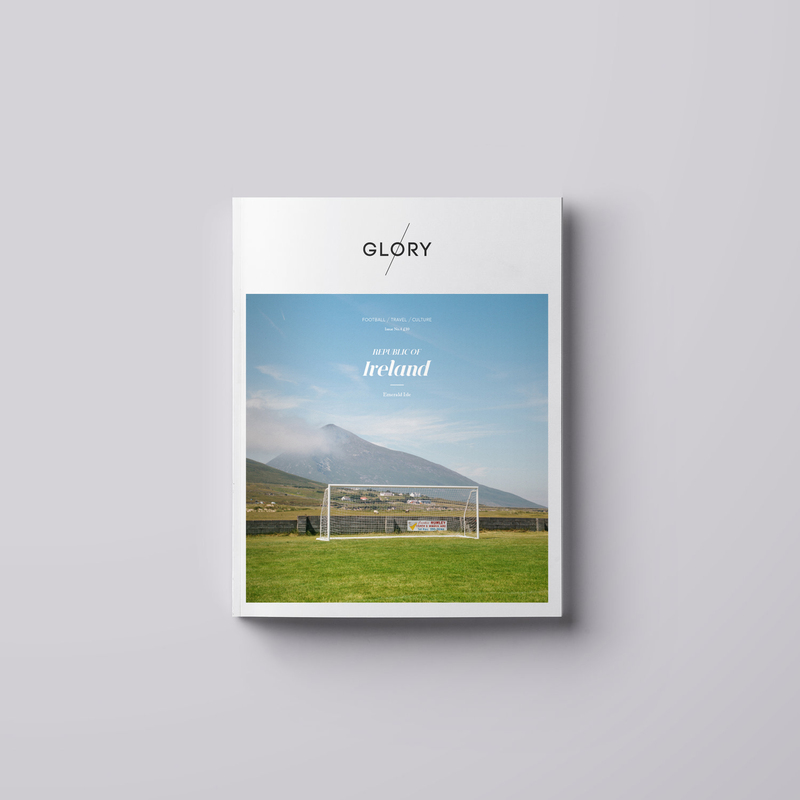 Glory is a new football magazine with an ethos to put the ‘beautiful’ back in the beautiful game. We travel the world documenting alternative football cultures including the most remote, exotic and unusual destinations. 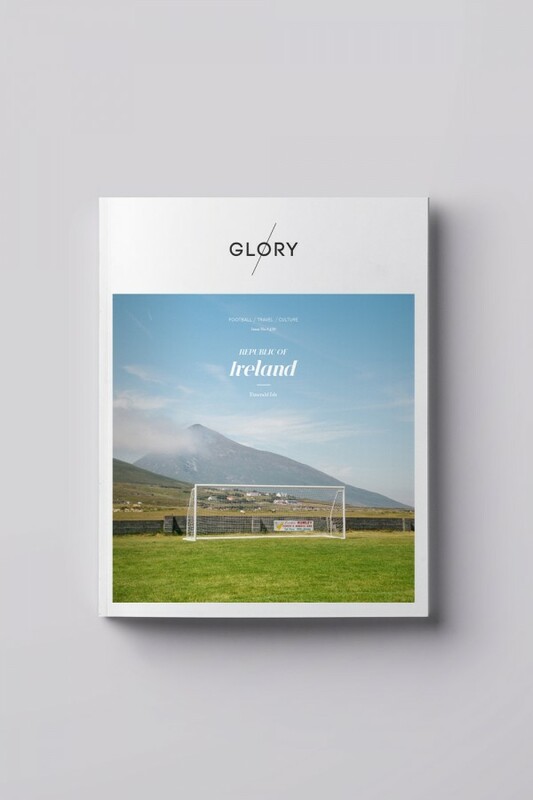 Glory are a team of designers, writers and photographers with a shared passion for football. 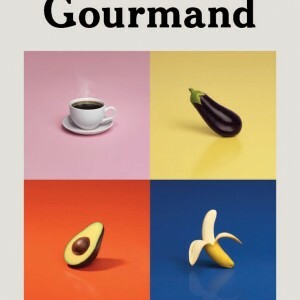 We wanted to explore football beyond the Premier League, the Champions League and the World Cup, beyond Sky Sports and BT – beyond even the Football League and the major European club competitions. Football is the world’s most popular sport, and there are countless nations where die-hard fans pack remote, windswept stadia or watch their national teams scrap for the honour of a place in the FIFA top 100. We look beyond the money, the glamour and the trophies to find the real Glory of football.